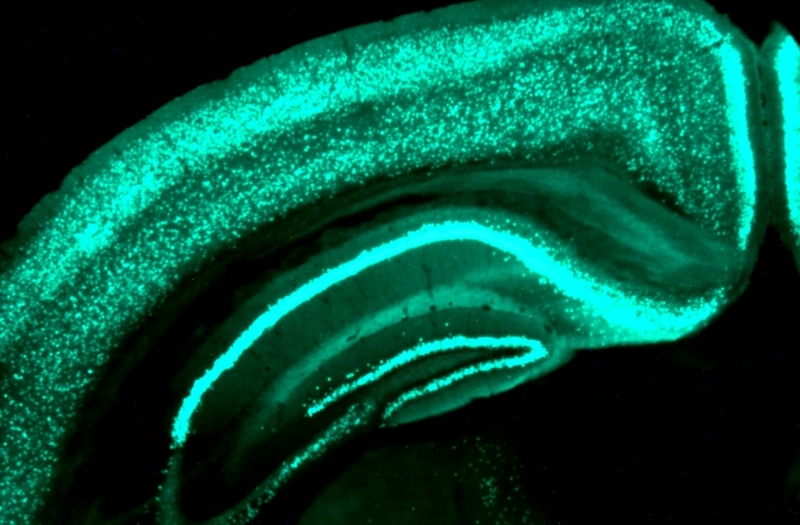 Our lab investigates how experience drives changes in brain function. We study this problem in the sensory system of rodents. 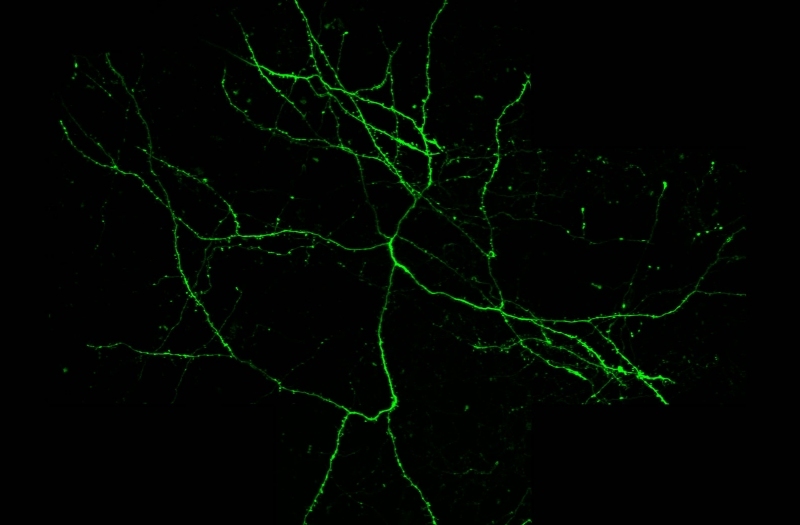 The principal focus of the lab is how specific genes govern the plasticity of brain circuitry during development. 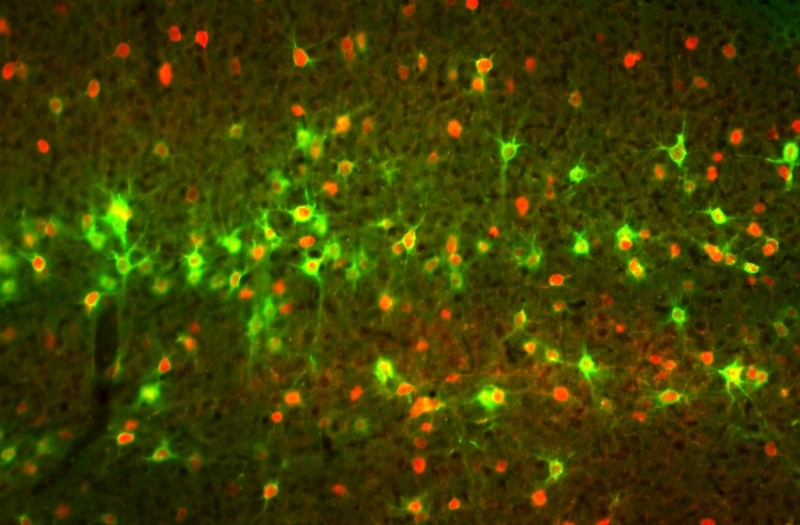 Some of the genes we study improve plasticity, for example a gene called nogo-66 receptor 1, while others, such as those implicated in syndromic forms of autism, including the gene that causes Fragile X Syndrome, impair plasticity during development. 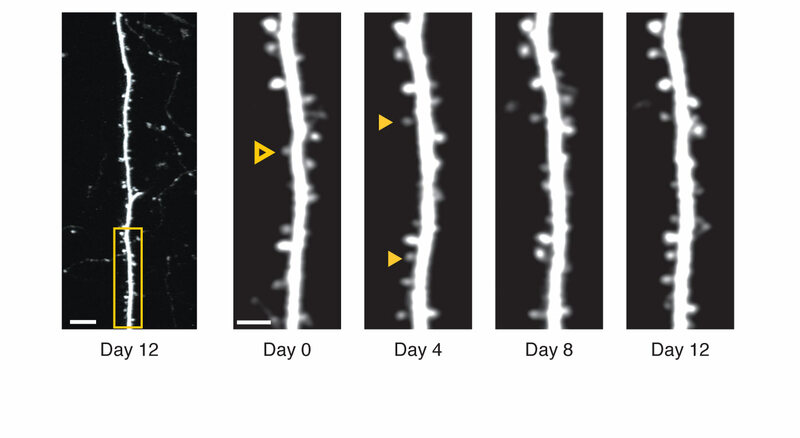 We explore how these genes influence the mechanisms of plasticity that alter brain circuitry. 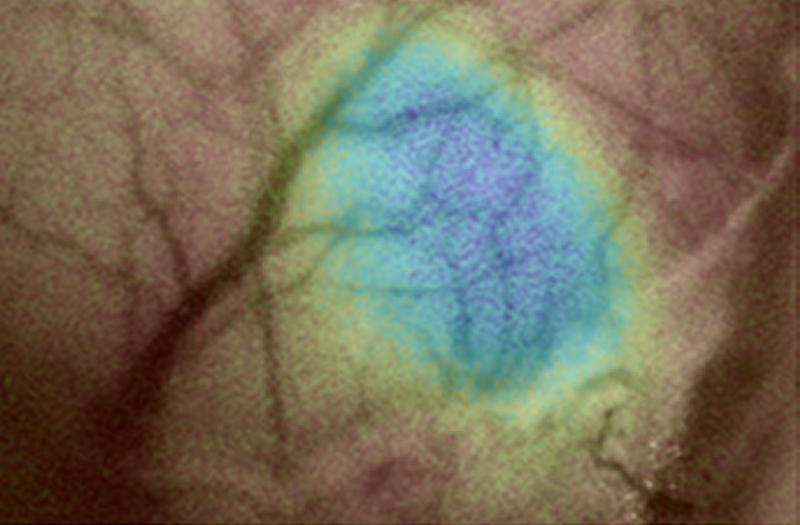 Our goal is to devise ways to manipulate plasticity for therapeutic gain. Copyright 2018 McGee Lab. All rights reserved.